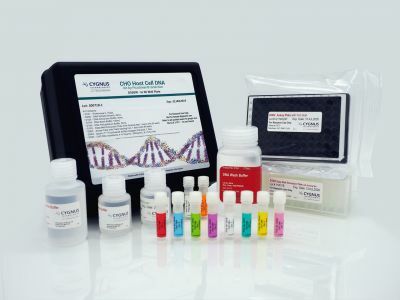 The kit is for use in determining the presence of host cell DNA impurities (to 1 part per billion) in products manufactured by recombinant expression in CHO cell lines. 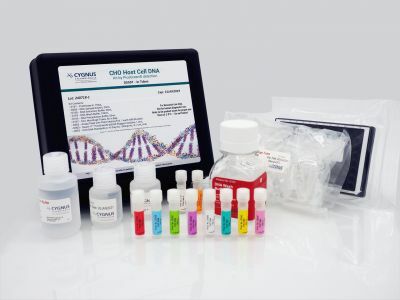 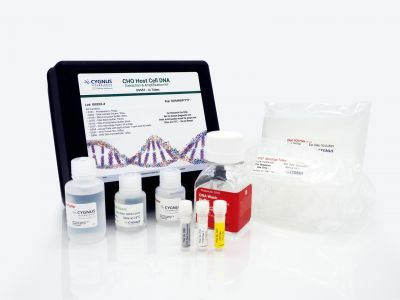 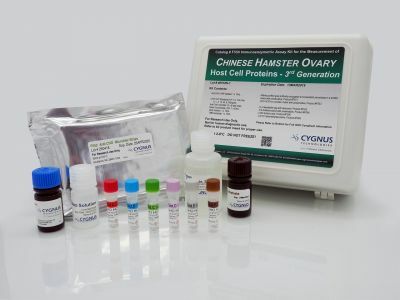 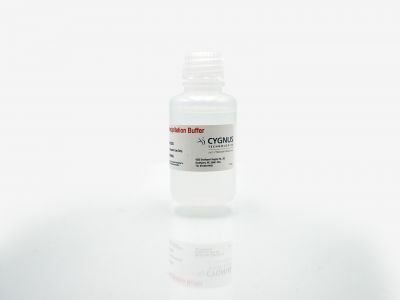 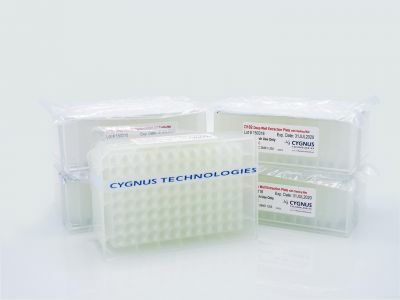 It contains reagents for DNA extraction as well as calibrated DNA standards and primers for DNA amplification in a microplate format, but it does not contain PCR master mix. 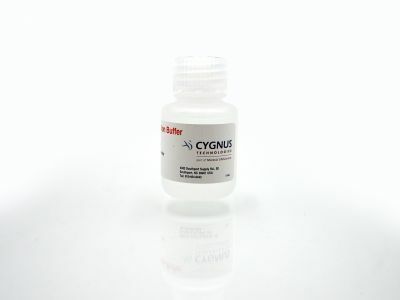 This kit allows you to test samples with very high concentrations of drug substance without the need for excessive sample dilutions, which effectively lowers the LLOQ of the assay when compared to similar methods.